It's not you ... 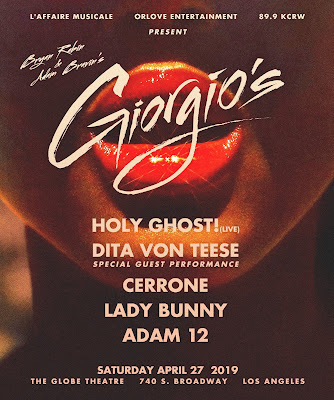 It's me: Lady Gaga & Elton John Are Gnomeo & Juliet!? 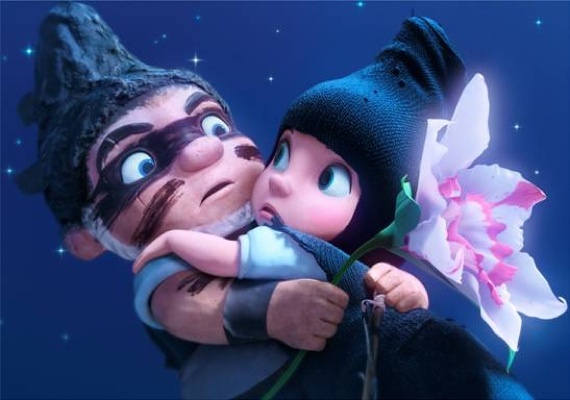 Lady Gaga & Elton John Are Gnomeo & Juliet!? 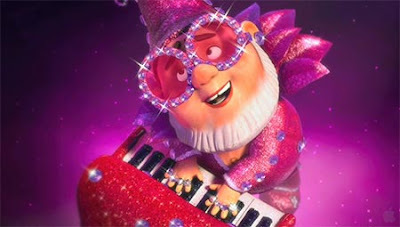 Elton John and Lady Gaga are set to record a duet for thee upcoming Disney film entitled, "Gnomeo & Juliet". The glamorous pair will sing 'Hello, Hello,' a tune that Disney calls a “charming pop track,”. 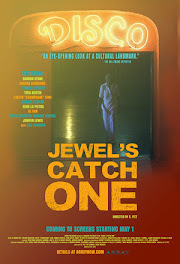 "The tune plays when the two lead characters, voiced by James McAvoy and Emily Blunt, meet for their first encounter." 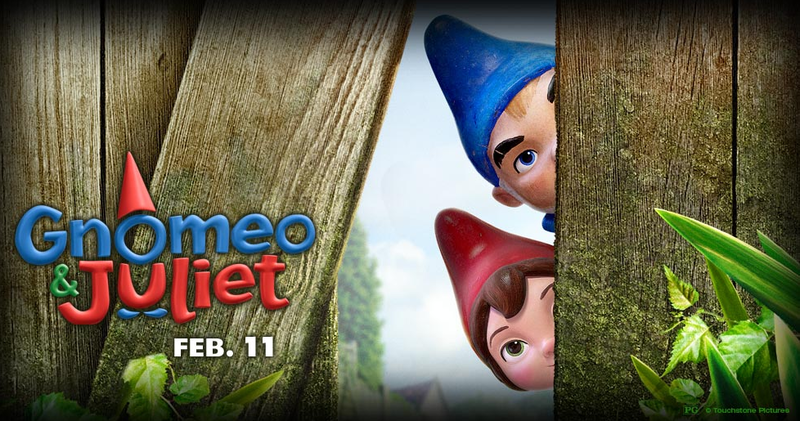 Gnomeo & Juliet will hit the big screen on February 11!